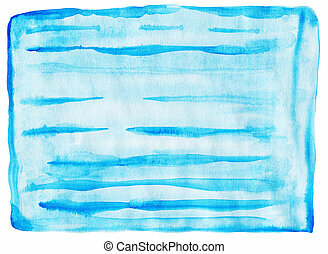 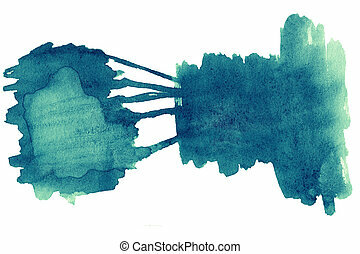 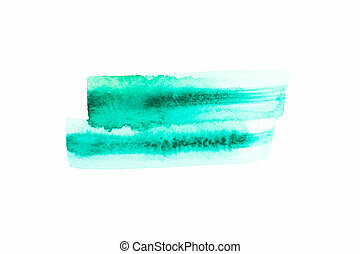 Abstract hand drawn water colour background. 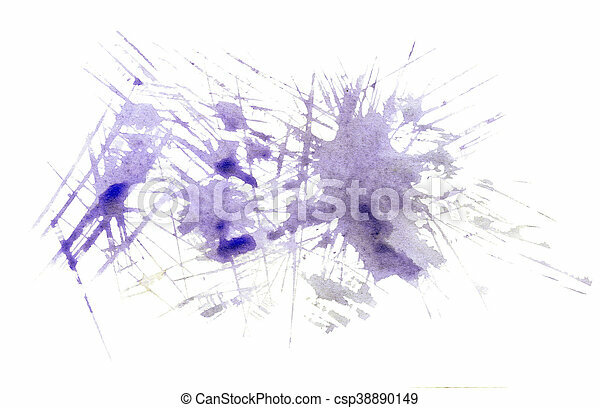 Abstract hand drawn watercolour background. 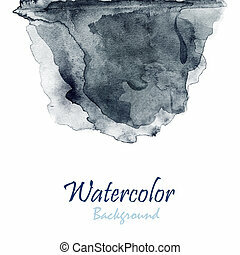 blue abstract watercolor round spot. 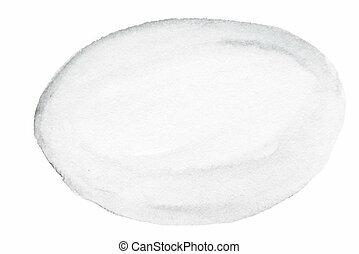 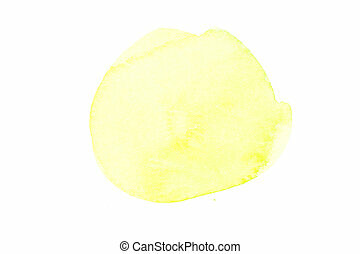 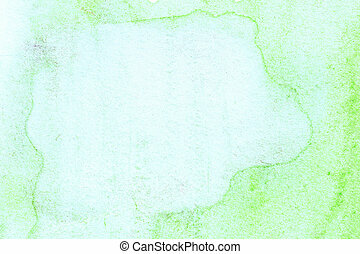 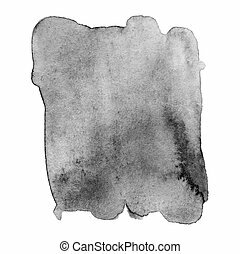 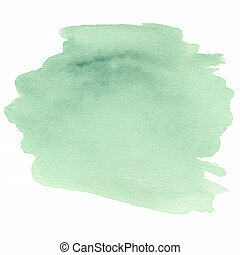 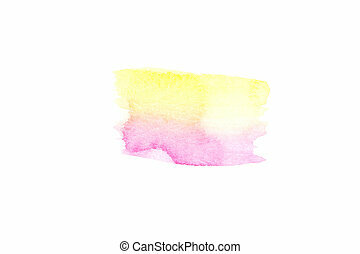 hand painted watercolour stain texture. 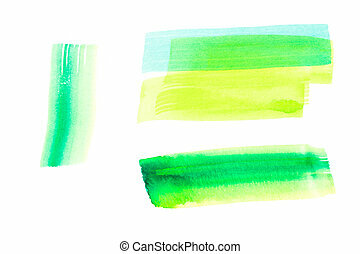 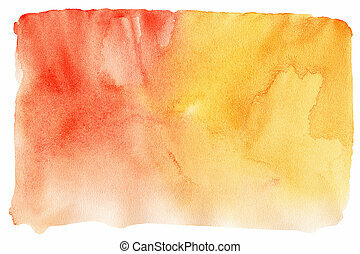 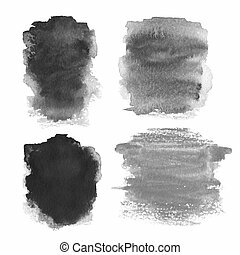 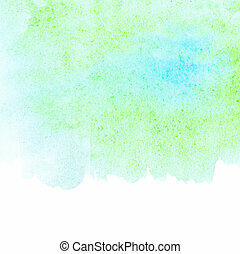 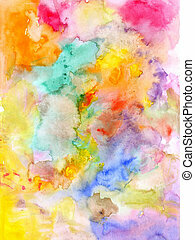 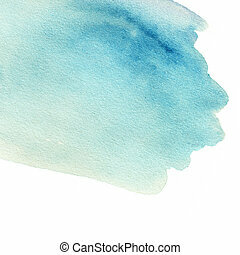 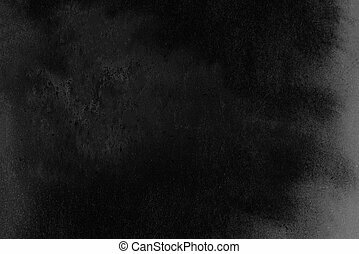 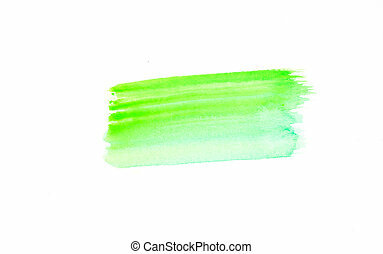 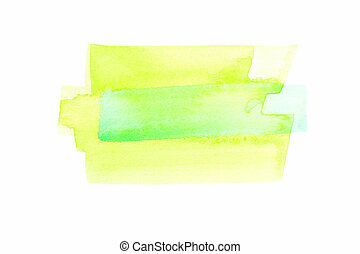 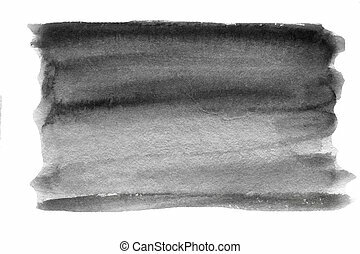 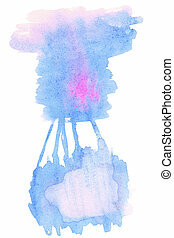 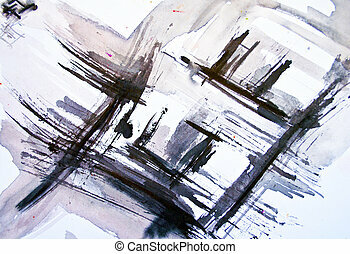 Abstract hand drawn watercolor background. 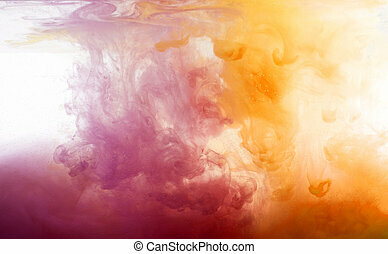 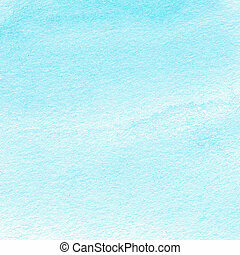 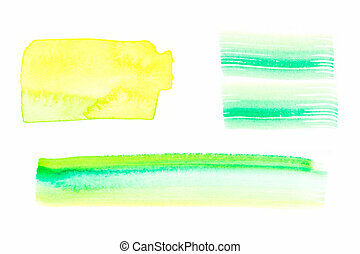 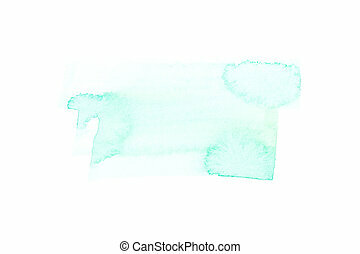 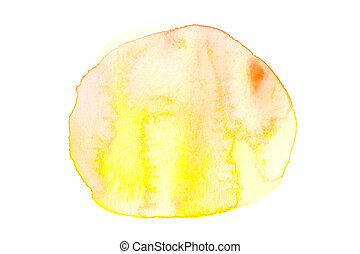 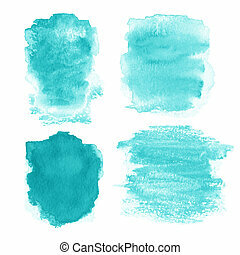 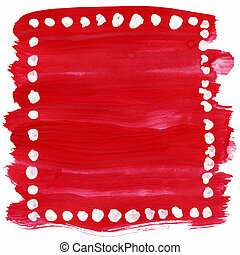 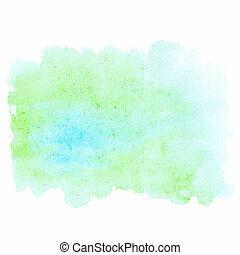 Aquarelle colorful texture for your design.